We thank you for this opportunity to present our company profile for your consideration. 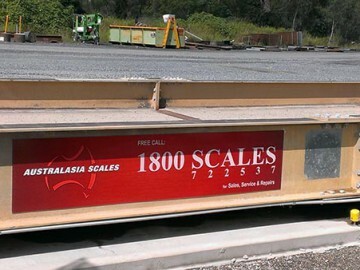 Australasia Scales is a Queensland Company that is committed to maintaining the highest meteorological standards in the weighing industry in Australia. 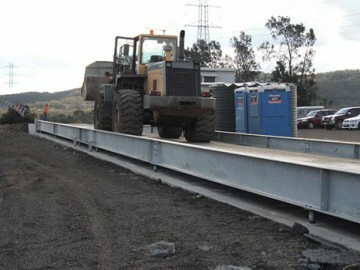 We have been supplying and servicing the weighing needs of Queensland’s most discerning companies for over 30 years, and we will continue to do so. 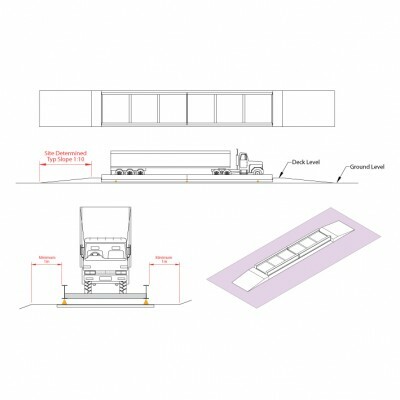 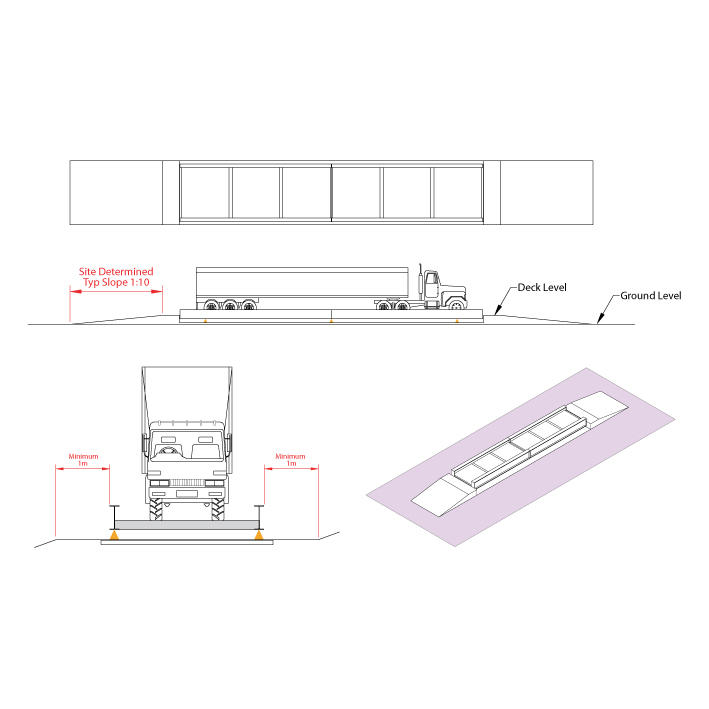 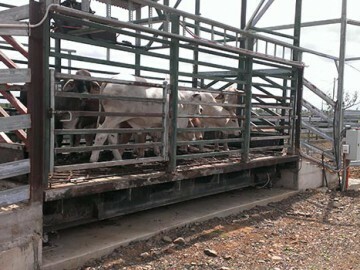 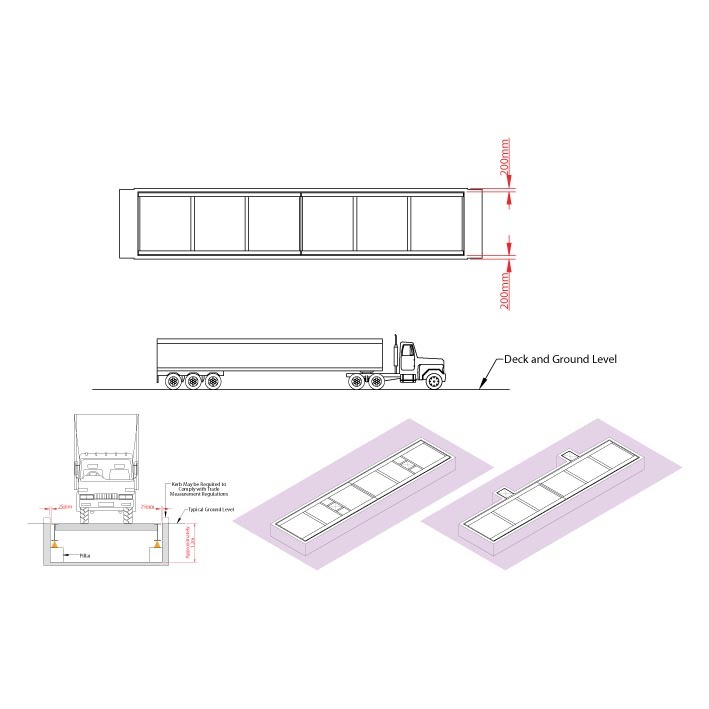 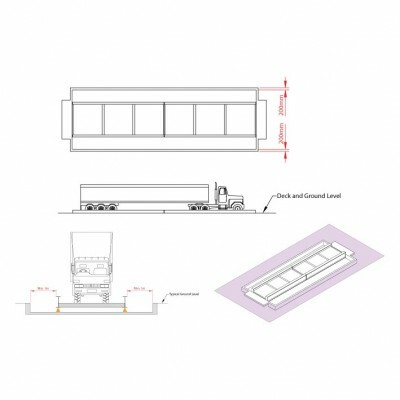 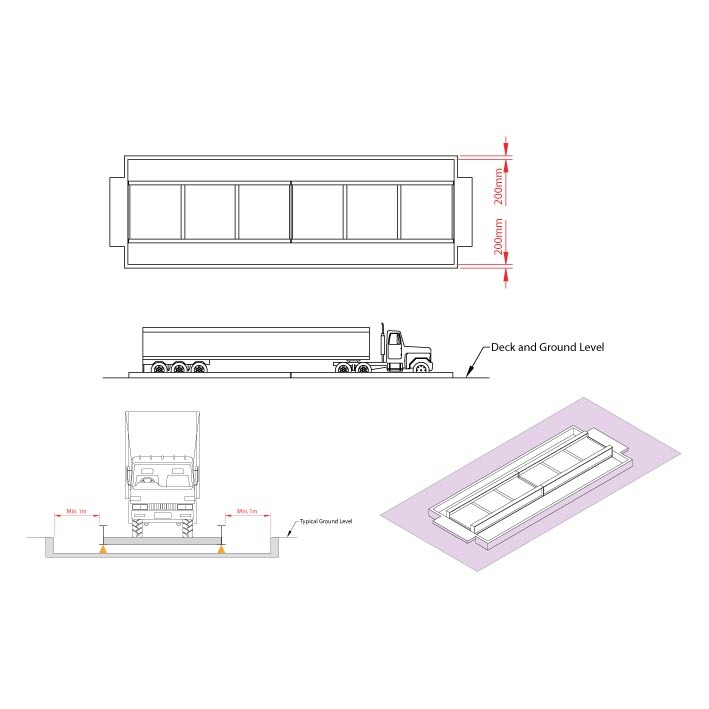 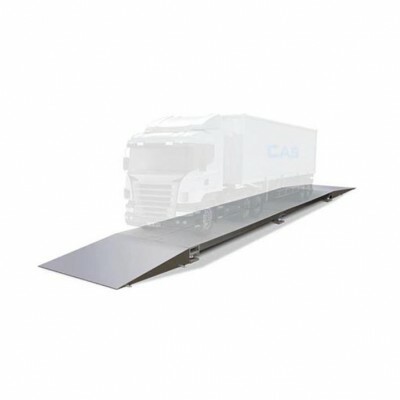 Weighbridge Systems are available in a variety of set-ups. 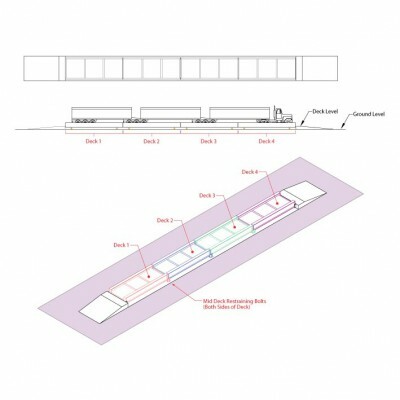 Our sales & project management experience in this area allows us to offer you a custom package each time i.e. 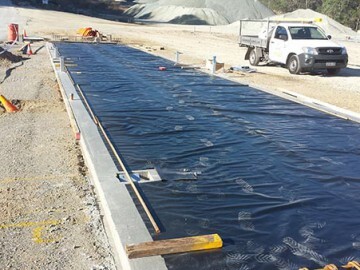 required length, width & capacity of the weighbridge, either above ground, semi-pit or in-ground foundations. 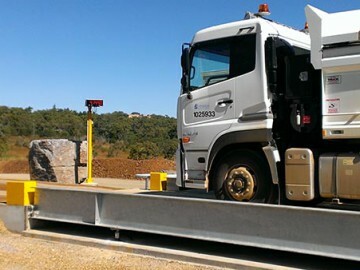 © 2019 Australasia Weighbridges | Weighbridge Sales & Service | Brisbane Queensland. All rights reserved.